Say Goodbye to Related Videos. 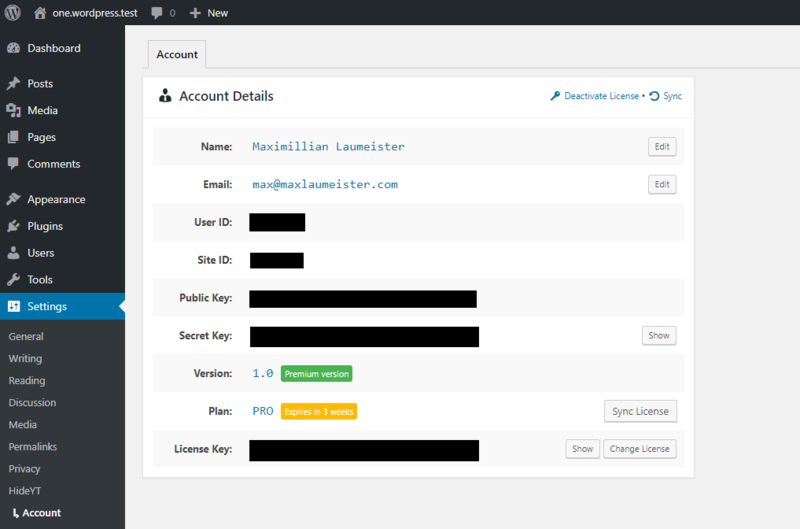 Use HideYT to hide them from your visitors once and for all. HideYT uses an overlay technique to hide the related videos. It does not rely on the now-broken "&rel=0" trick. 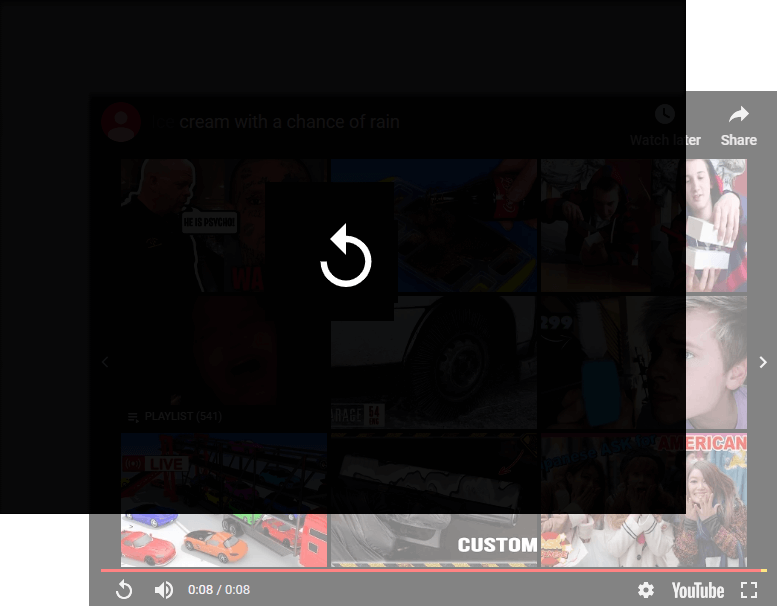 After installing the plugin, related videos are hidden on all players. Configuration is optional, no special code to learn. No credit card required. 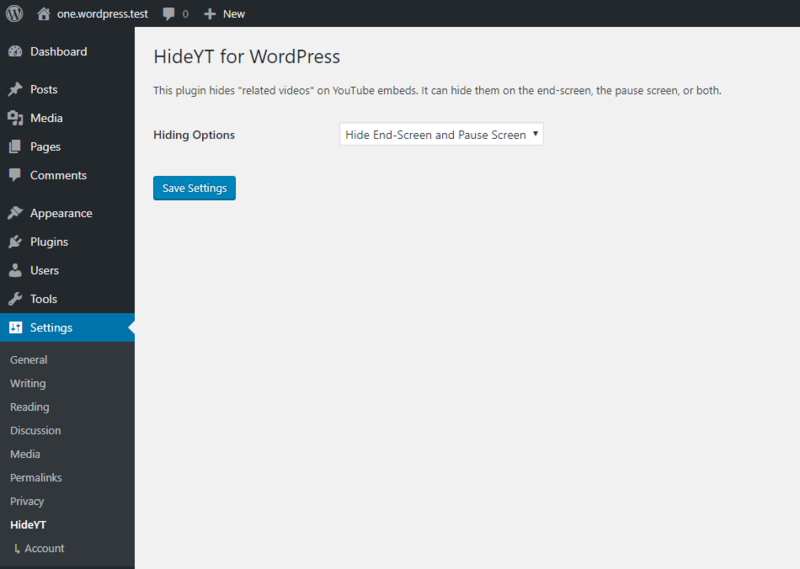 HideYT works flawlessly with your website, or you don't pay a penny.